It was Student of The Year which gave Bollywood three very promising and talented actors in Alia Bhatt, Varun Dhawan and Sidharth Malhotra. A Karan Johar directorial, it did huge business at the box office. Right after the success of the film, the makers had announced that there will be a sequel soon. But not much information about the same was out. 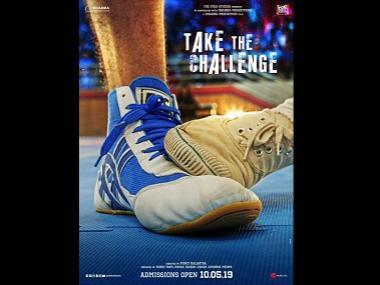 Now, the much anticipated Student Of The Year 2 first look has been unveiled by Dharma Productions, and the sequel stars yet another industry kid Tiger Shroff. Student of The Year had hit the big screens in 2012. We have seen all three of the actors from the film making it big in the industry. Rishi Kapoor and Ronit Roy also played pivotal roles in the film. 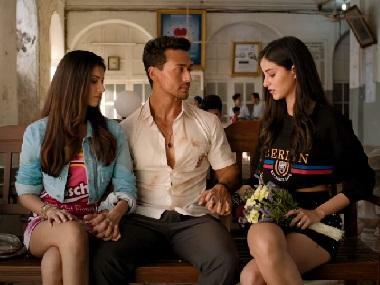 The sequel will be produced in association with Fox stars and will be directed by Punit Malhotra. Right after the first look got revealed we found celebs taking to Twitter to wish the team for their upcoming venture. One of the very first tweets had come from 'the former student', Sidharth Malhotra. "Superb ! looking forward to the next batch ! #StudentOfTheYear2 @iTIGERSHROFF @punitdmalhotra @karanjohar @apoorvamehta18 All the luck n love guys !," he wrote.